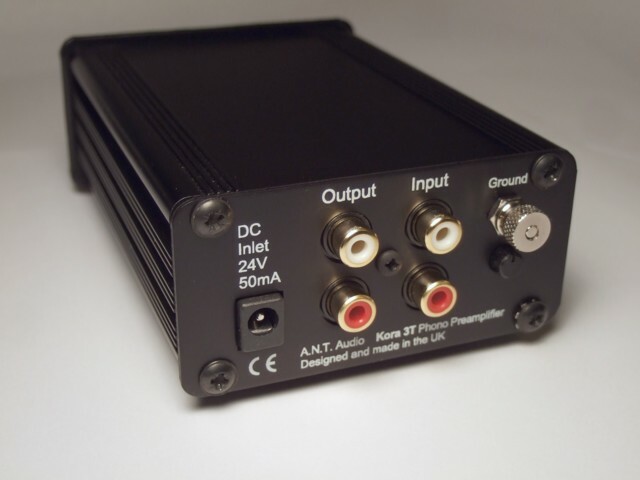 The new phono stage A.N.T. Audio "Kora 3T" is now available in a standard and SE (Special Edition) versions. An old preview for the now discontinued A.N.T. Amber Amp has now been re-added (as it was missing) to the Reviews section. The ANT Audio Amber Headphone amplifier is no longer offered as a complete product. A limited number of assembled PCBs is available for DIY. Please email for details. 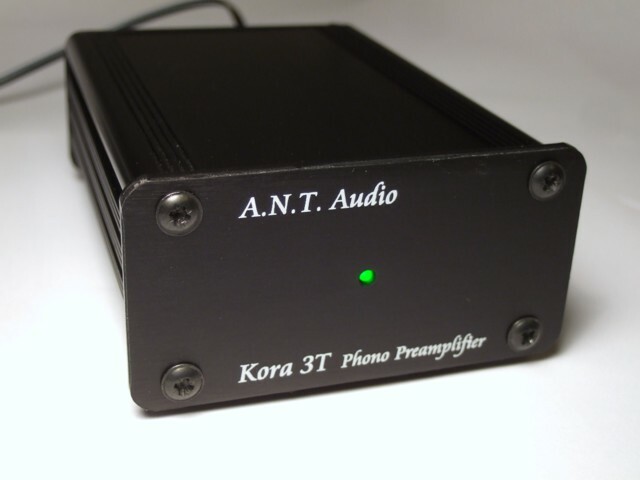 New headphone amplifier will be released shortly after the new phono preamplifier (ANT Audio Kora 3T).